A seaside community brimming with historic charm and local warmth. Rustic and refined, Amagansett possesses that ideal combination of low-key living and alluring elegance. This oceanfront paradise, named as a “place of good water” by the Montaukett Indians, is perhaps the best-kept secret of the Hamptons. The 6.6-square-mile hamlet has a short but sweet Main Street and is home to tranquil beaches, stretches of dunes and solitude, and an array of bold-faced names and historic homes, such as the ultra-exclusive Devon Colony, founded by Procter & Gamble executives in the late 19th century. A diverse crowd drawn by the town’s timeless, beachfront vibe. Those who seek exclusivity and privacy in equal measure, with more than a few celebrities and other famously recognizable faces. The picturesque town is favored by year-round residents and seasonal inhabitants who are charmed by the gentle dunes, preserved town center, and gracious homes. The vibrant village green and gentle shorelines make Amagansett highly desirable for locals and visitors alike, who can be found perusing the morning paper on the grassy lawn behind Jack’s Stir-Brew Coffee, or picking up beach essentials from Pilgrim Surf Supply before heading to the water. 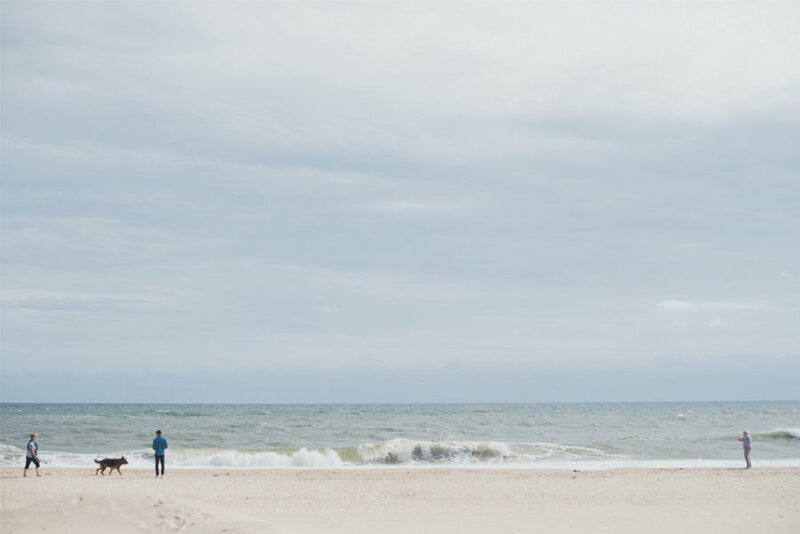 With street names like Ship Wreck Drive, Hedges Lane and Treasure Island Drive, it’s not hard to guess what Amagansett is all about. Unobtrusive and removed from the hustle and bustle of East Hampton and the hullabaloo of Montauk, it’s quiet yet welcoming. On Main Street, superstars walk among the regular folk with nary an eyelash batted. Gentle pleasures of town and shore. Relaxed in the extreme, this is the place for those who crave a life of luxury against an exclusive and serene setting. Amagansett is all about savoring the richness of life—from a decadent cup of coffee to sun salutations on the beach—without the pretense or posturing. 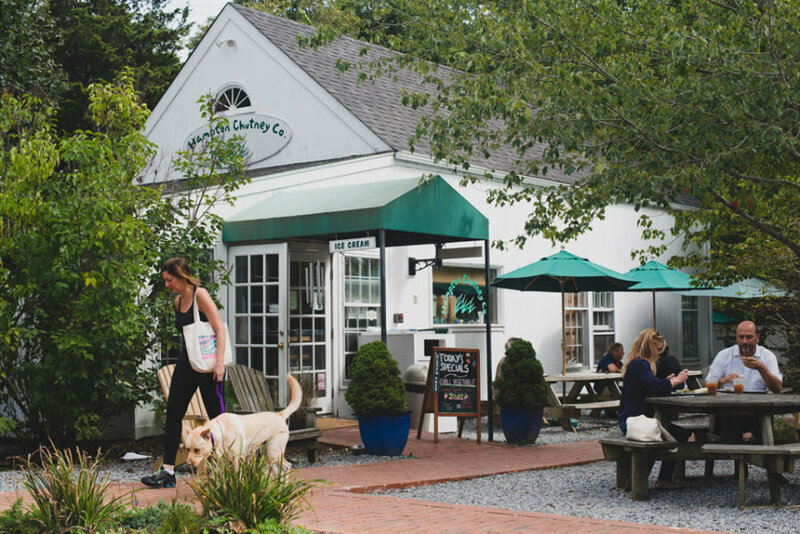 Locals often gather on Amagansett Square’s verdant green, meeting friends or spending lazy afternoons playing fetch with pups. Evenings bring bonfires on Indian Wells Beach, following days spent exploring its rolling dunes. Indian Wells Beach and Atlantic Avenue Beach are the great equalizers, drawing their fare share of incognito A-listers among the blissfully oblivious seekers of sun and surf. In between the two lies Amagansett National Wildlife Refuge and the Atlantic Double Dunes Preserve. Sloping sand dunes and the village green. 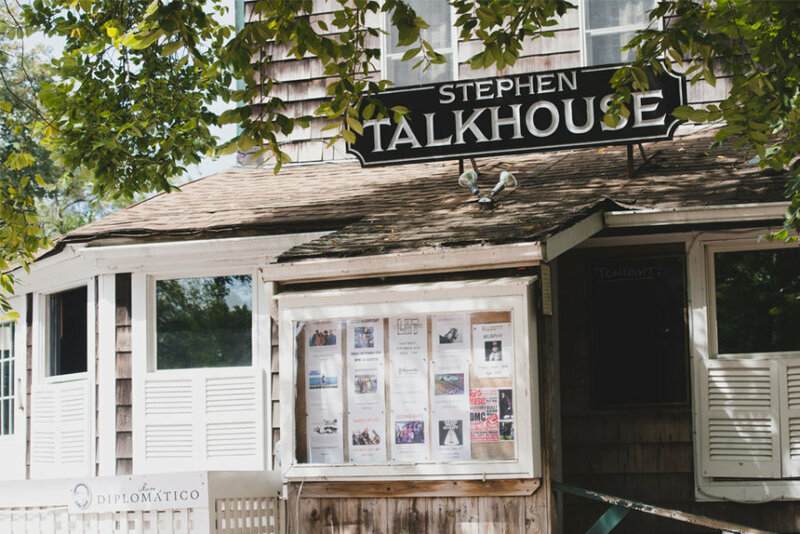 Residents prize the natural beauty of the Napeague Stretch; the artistry of 18th- and 19th century architecture mixed with more modern beach houses; a verdant village green; and the occasional rowdy night of live music at the Stephen Talkhouse.